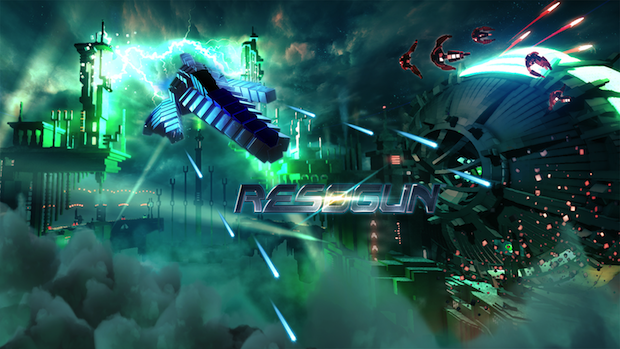 It looks like the PlayStation 4 launch title Resogun could be coming to PlayStation 3. Housemarque’s dual-stick shooter has been rated by the European classifications board specifically for PlayStation 3. The studio has yet to formally announce a PS3 version of the game, but it did recently confirm a Vita port would be coming in the future. For more on Resogun, check out Gaming Trend’s review.